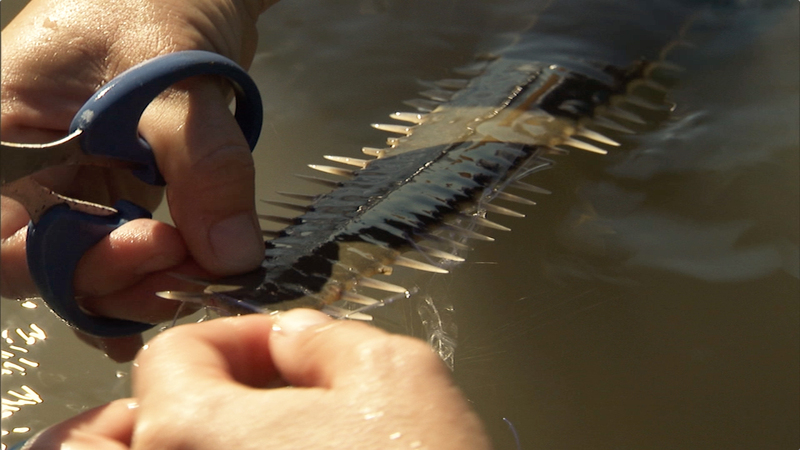 Early sawfish arose around 100 million years ago. The smalltooth sawfish is one of two species of sawfish that inhabit U.S. waters. The smalltooth sawfish was listed as endangered under the Endangered Species Act in 2003.